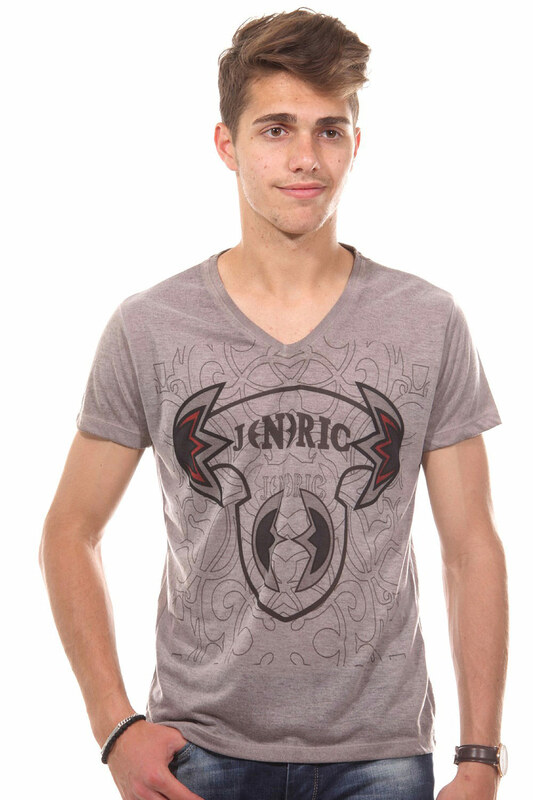 A fashionable t-shirt by JENERIC. Made off pure polyester it is comfortable for sure. 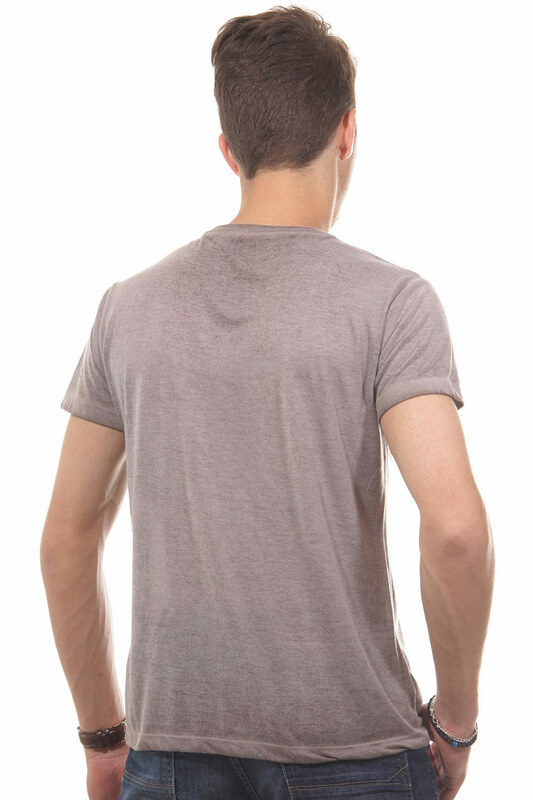 This item is manufactured with high quality for an optimal fit. You can combine it with a blue jeans or with a unicoloured short for a perfect summer look. Founded in 1994 the designers of JENERIC JEANS first directed their focus on extraordinary denim creations with attention to detail. Perfectly for fashionista who are looking for something extraordinary. But the label impresses with more than unique jeans styles in casual cuts and hip washes. Also fancy and modern fashion tops, shorts and many more styles let the hearts of JENERIC JEANS fans beat faster.